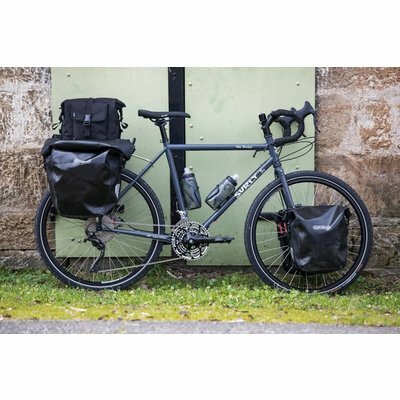 Wheel Size: * 700c 26"
The Disc Trucker shares the same great features as the standard Long Haul Trucker with the addition of disc brakes, to provide dependability on the daily commute or trans-continental excursion. 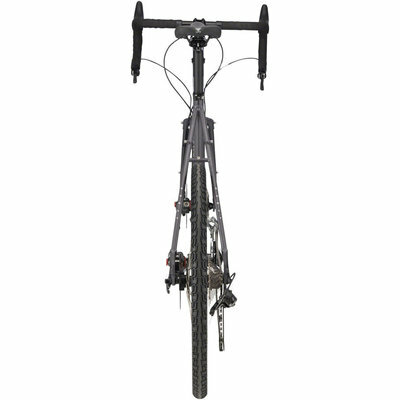 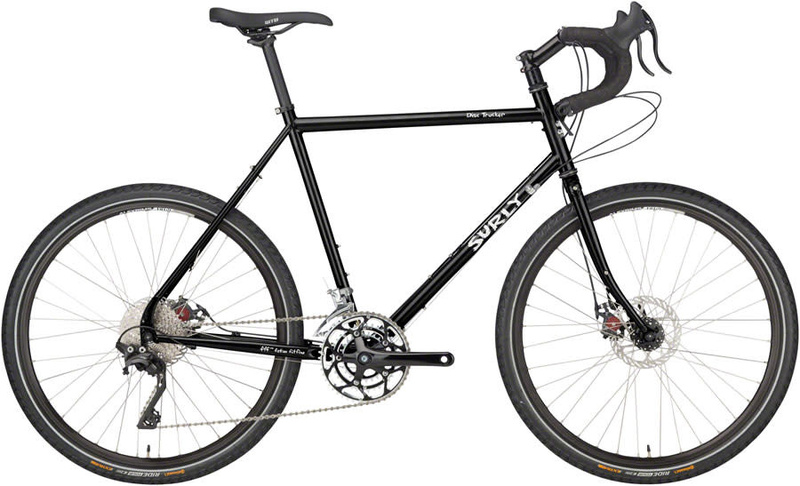 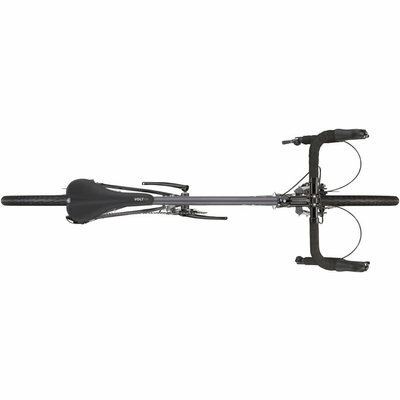 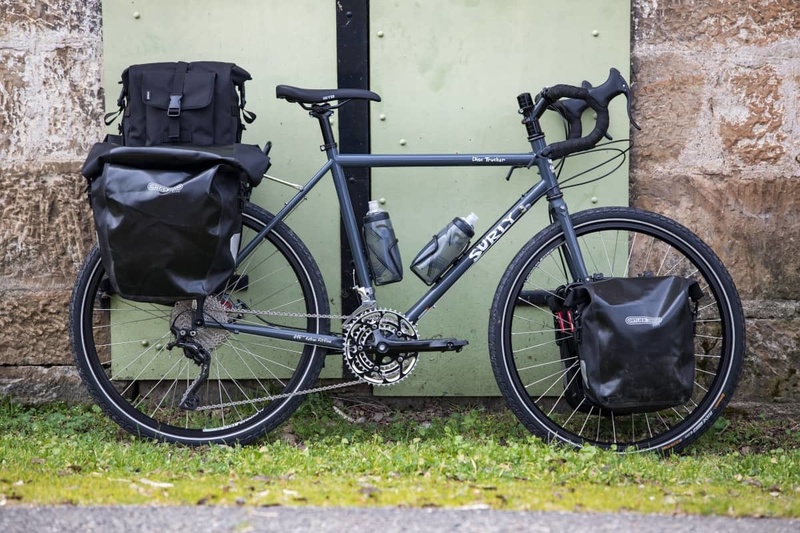 It’s designed to go the distance, and the rack mounts enable it to haul a bunch of stuff. 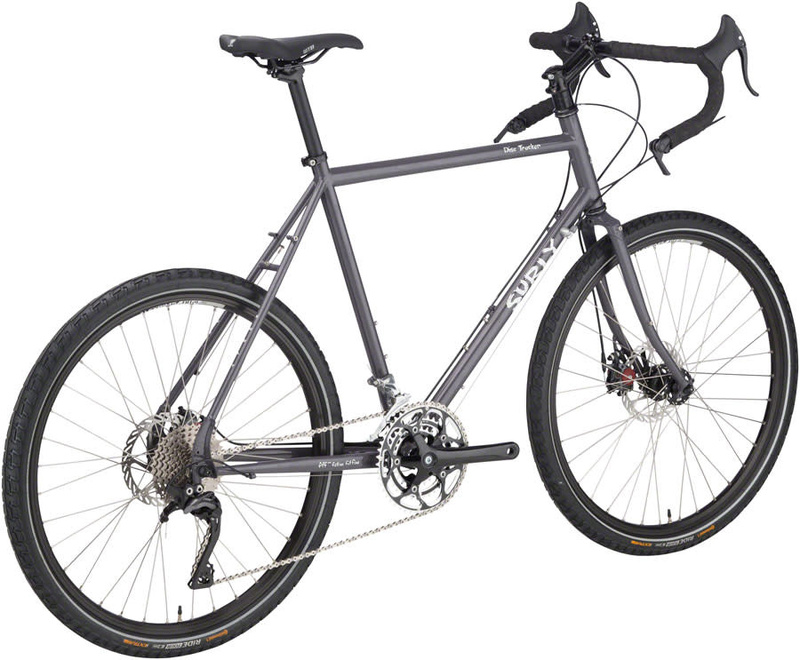 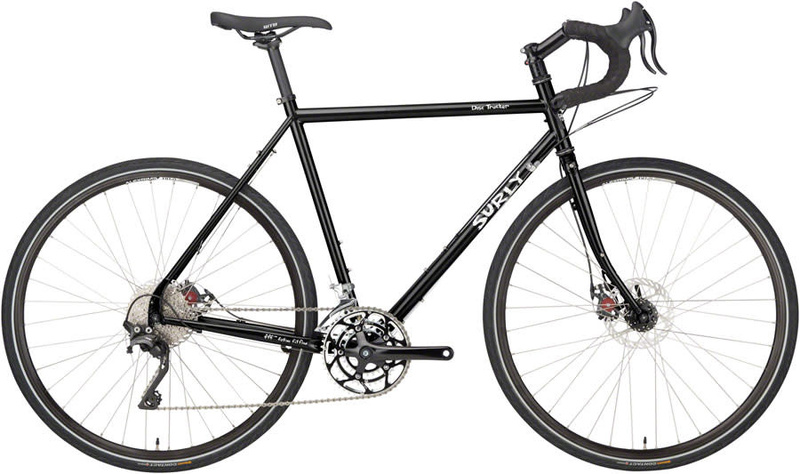 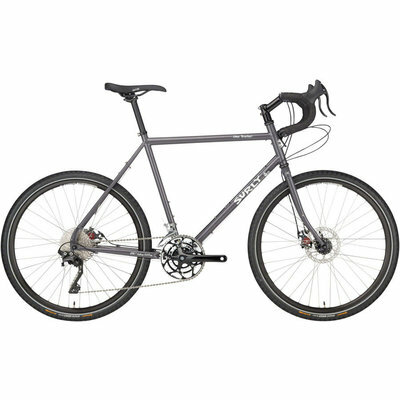 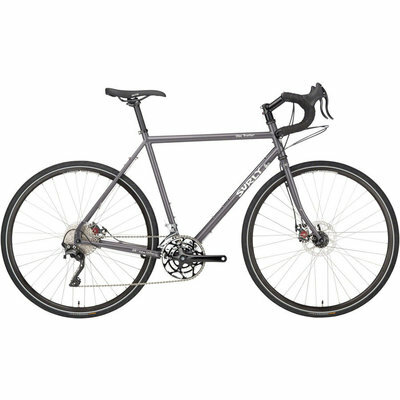 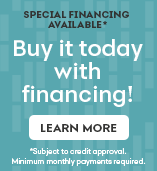 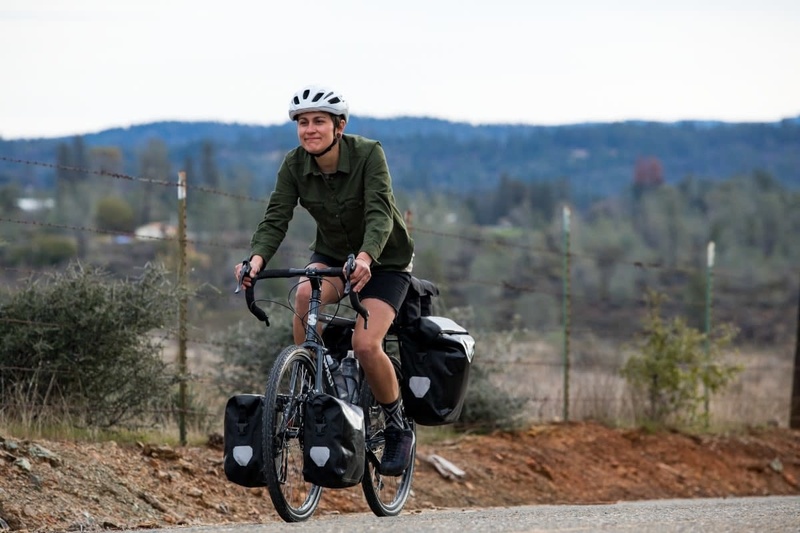 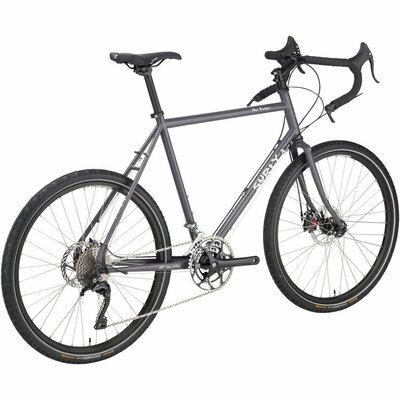 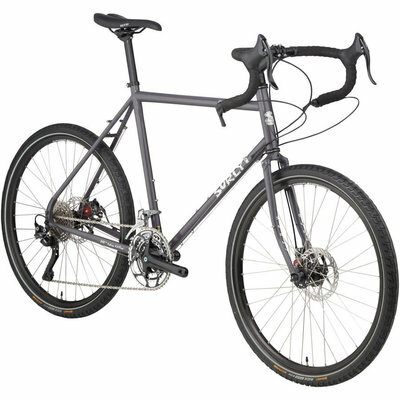 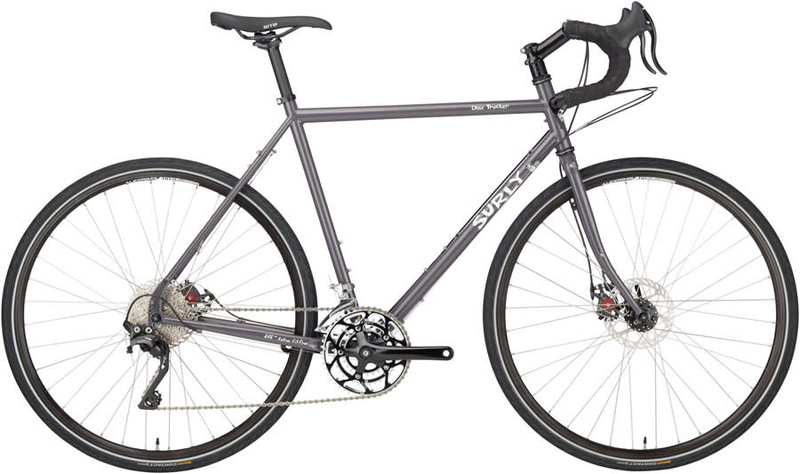 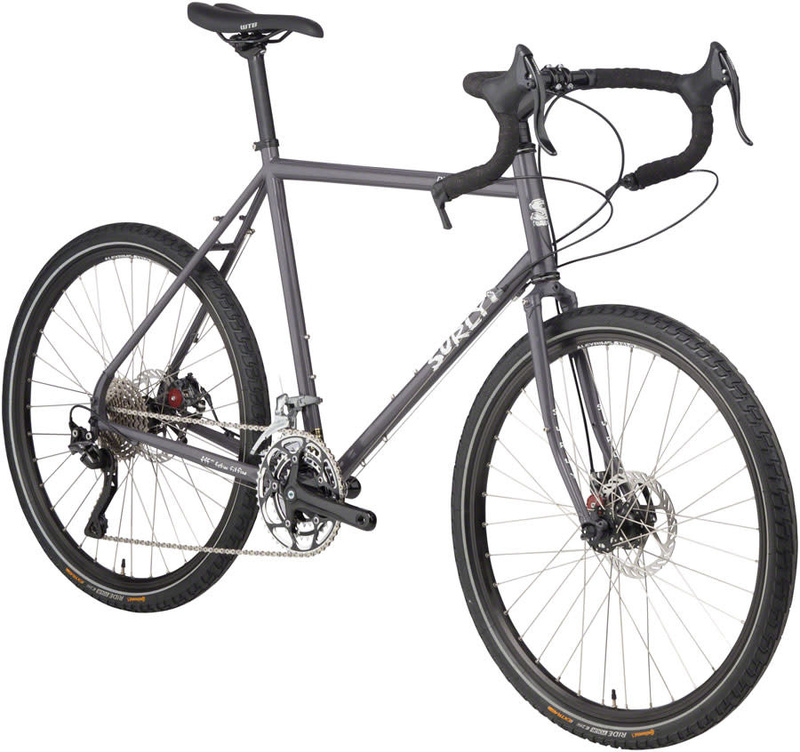 The frame features a low bottom bracket and long chainstays for comfort and stability, with ample tire clearance for larger tires and room for fenders. 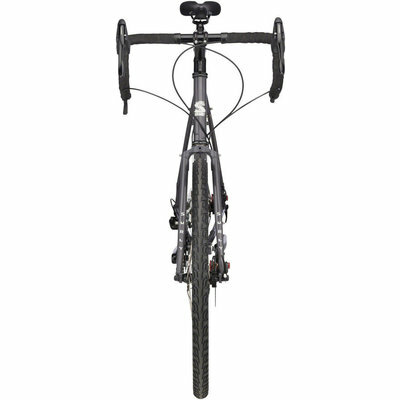 Continental Tour Ride, 26 x 1.75"